Today’s Daily Briefs: Jinrui no Minna-sama e delayed to late June, latest A-set video for AI: The Somnium Files, latest screenshots for Final Fantasy X / X-2 HD Remaster, Collector’s Edition revealed for Giga Wrecker Alt. 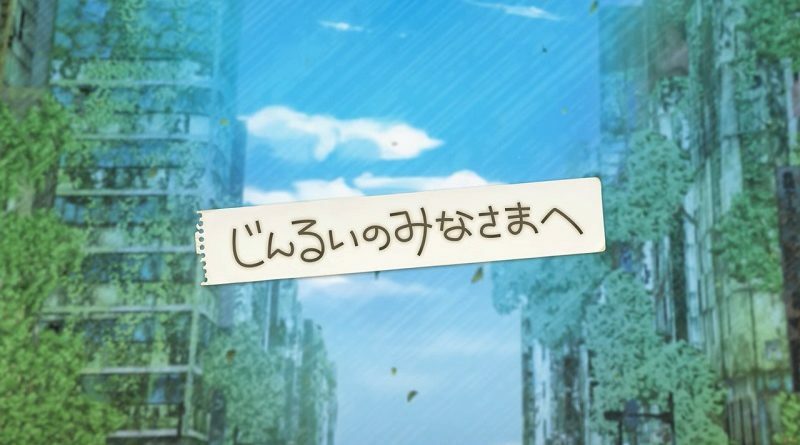 @ Limited Run Games, opening movies for Hanayaka Nari, Waga Ichizoku Gentou Nostalgie, and latest video clip for Lapis x Labyrinth! 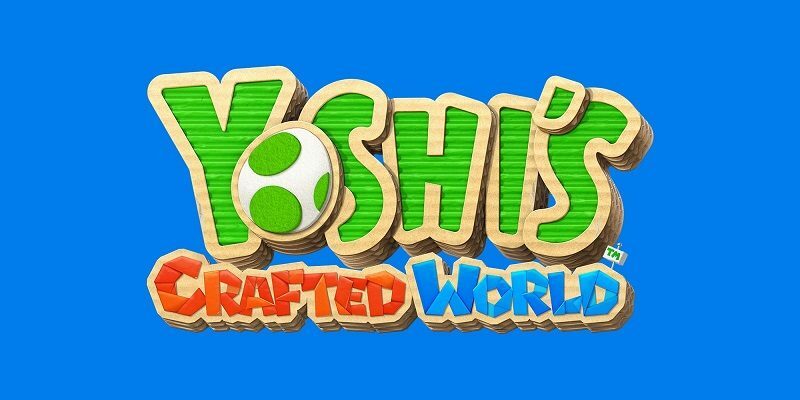 In this post, you will find additional sales data for Week 13 2019 from Media Create and Dengeki, including Day 1 sell-through, Dengeki’s Top 50, Fiscal Year 2018-19 sales, Yoshi’s Crafted World sales, and more! 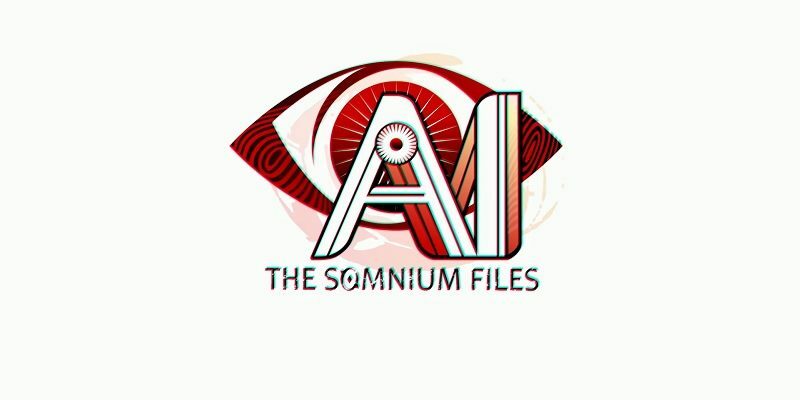 Daily Briefs (April 4, Round 2) – AI: The Somnium Files / Umihara Kawase Fresh! 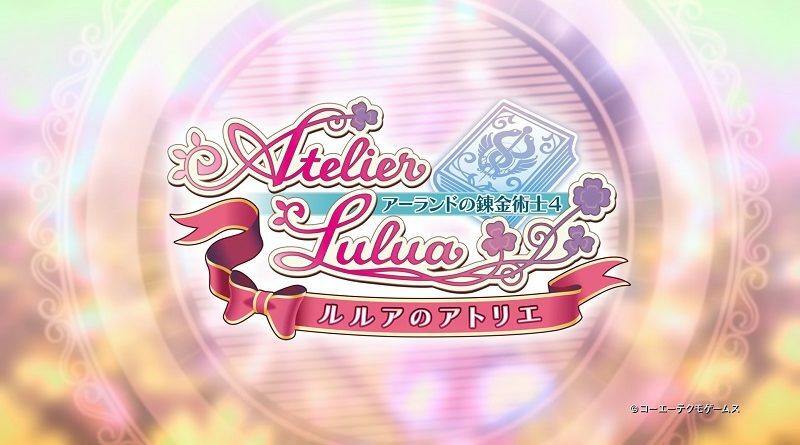 Today’s Daily Briefs: latest A-set video for AI: The Somnium Files, latest video for Umihara Kawase Fresh!, latest tutorial video and screenshots for Super Dragon Ball Heroes: World Mission, pictures for the DLC for Atelier Lulua: The Scion of Arland, pictures for Shiritsu Berbara Gakuen ~Versailles no Bara Re*imagination~, latest character trailer for Fate/Extella Link, and latest episode of Dragalia Lost Radio Castle! 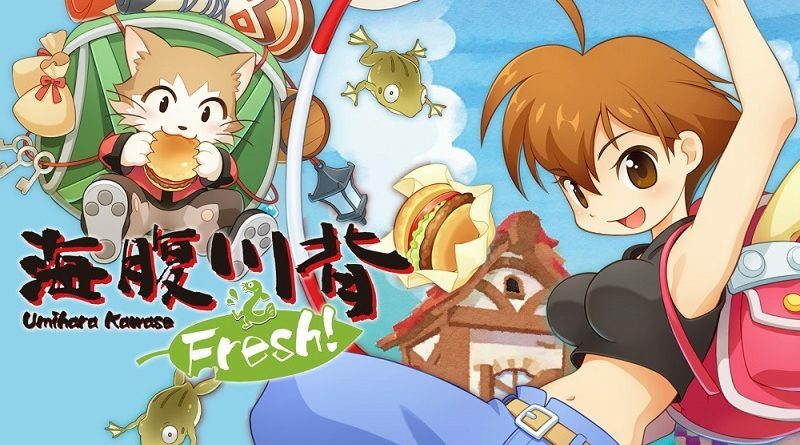 Daily Briefs (April 3): Sid Meier’s Civilization VI / Umihara Kawase Fresh! 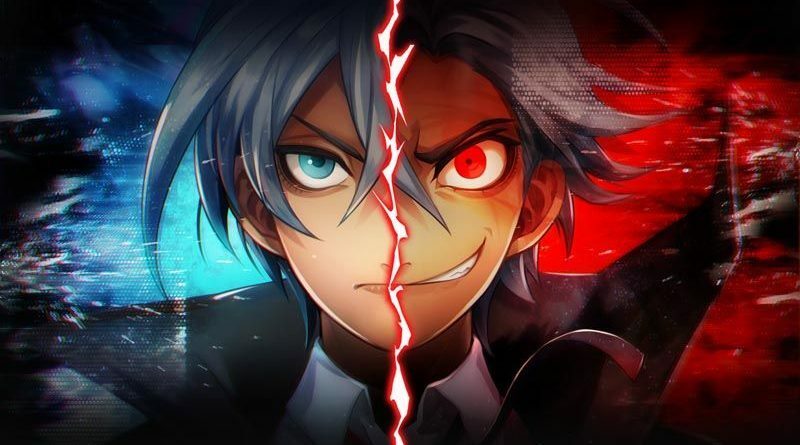 3 April 2019 3 April 2019 Lite_Agent	0 Comments CLOCK ZERO ~Shuuen no Ichibyou ~ Devote, Hori, Idea Factory, Kaeru Hata DE Tsukamaete ☆彡, Nicalis, Otomate, Rebellion, Sid Meier's Civilization 6, Sniper Elite 3, Success, Takuyo, Umihara Kawase Fresh! Today’s Daily Briefs: cross-platform cloud saves for Sid Meier’s Civilization VI, latest video for Umihara Kawase Fresh!, opening movie for CLOCK ZERO ~Shuuen no Ichibyou~ Devote, Kaeru Hata DE Tsukamaete ☆彡 announced for the Nintendo Switch, trailer for Sniper Elite 3, and more Hori controllers for the Nintendo Switch! 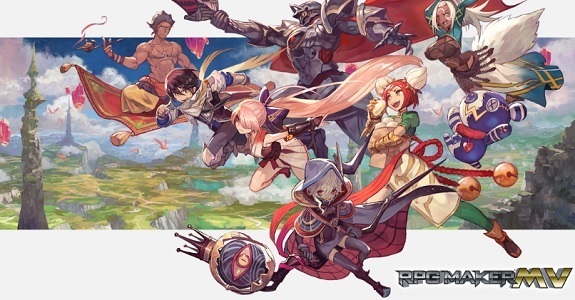 Today’s Daily Briefs: Nintendo Switch screenshots for Atelier Lulua: The Scion of Arland, screenshot for Attack on Titan 2: Final Battle, Pio Fore no Banshou -ricordo- announced for the Nintendo Switch, latest video clip and screenshots for Fate/Extella Link, more pictures for Crash Team Racing Nitro-Fueled and Team Sonic Racing, and Accolades Trailer for Trials Rising! 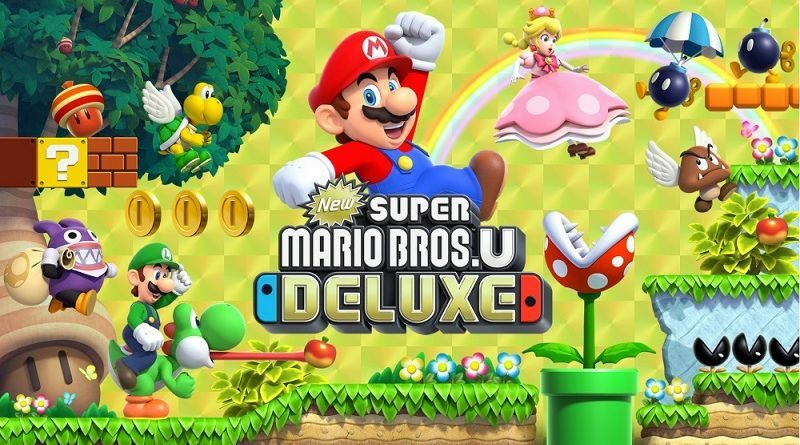 Today’s Daily Briefs: latest set of screenshots for New Super Mario Bros. U Deluxe, latest countdown indie t-shirts for Travis Strikes Again: No More Heroes, trailer for DIABOLIK LOVERS CHAOS LINEAGE, pictures for Yunohana SpRING! ~Mellow Times for Nintendo Switch~, more Kirby merchandise, and preview for the next episode of the Layton Mystery Agency ~Katrielle’s Mystery Files~ anime series! 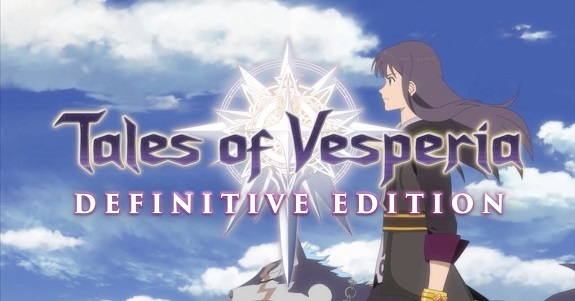 Today’s Daily Briefs: release date and opening video for DIABOLIK LOVERS CHAOS LINEAGE, character art for Memories Off -Innocent Fille- for Dearest, pictures of costumes in Tales of Vesperia: Definitive Edition, latest picture for Crystal Crisis, latest video clips for Indivisible and Katamari Damacy Reroll, latest event for My Hero One’s Justice, Nintendo Switch cover, 6th episode of Sonic Mania Adventures, and latest Tool Assisted Speedrun! 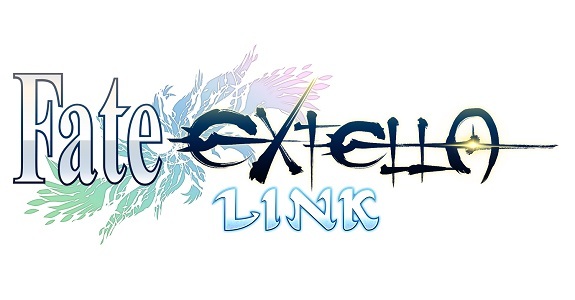 Today’s Daily Briefs: more pictures for Fate/EXTELLA LINK, Blade Arcus Rebellion and Yunohana SpRING！ ～Mellow Times～ for Nintendo Switch announced for the Nintendo Switch, latest set of Famitsu previews, latest screenshots for Monster Boy and the Cursed Kingdom, and special campaign from Level-5 in Japan! 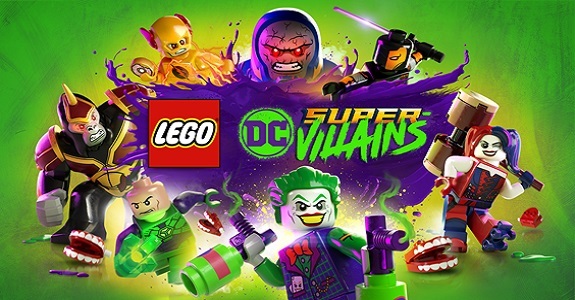 Today’s Daily Briefs: voice cast for LEGO DC Super-Villains, more pictures for Warriors Orochi 4, videos for Just Dance 2019 and Cendrillon Palika, release date and trailer for Chou Tousouchuu & Chou Sentouchuu Double Pack, trailer for PAW Patrol: On A Roll, Shanghai Refresh announced for the Nintendo Switch, promo video for Valkyria Chronicles 4, launch trailers for Dragon Ball FighterZ and Giana Sisters: Twisted Dreams – Owltimate Edition, latest episode of Weekly Inazuma Walker, latest video for LEGO Worlds, and Bust Block Man Challenge successful for Mega Man 11! 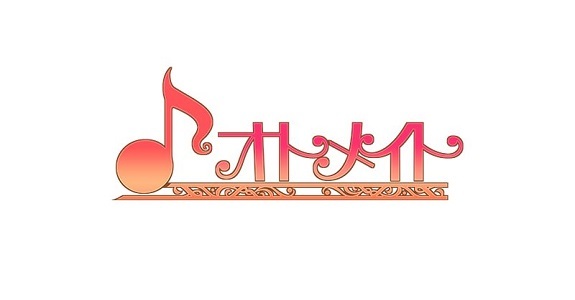 Last week, during the Otomate Party, even more games from the Otomate brand were announced for the Nintendo Switch. Updates on some previously announced titles were also shared! 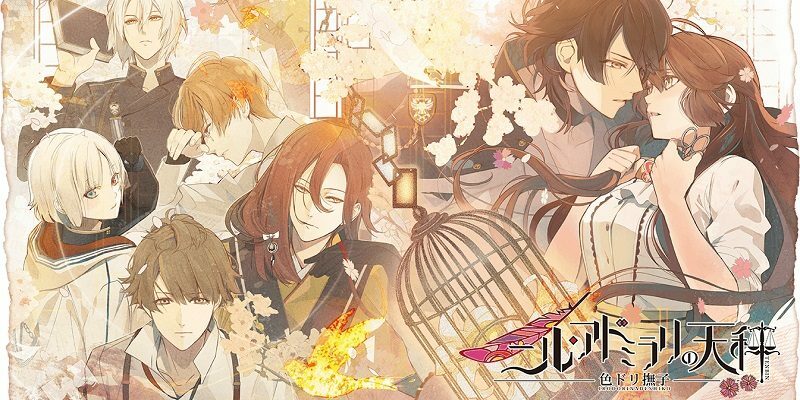 Today’s Daily Briefs: trailer for Psycho Soldier and Athena in SNK 40th Anniversary Collection, latest set of pictures for RPG Maker MV, latest video for God Wars: The Complete Legend, latest set of screenshots for Little Dragons Café and My Hero One’s Justice, NORN9 LOFN for Nintendo Switch and Code: Realize − Bouquet of Rainbows now available for pre-purchase on the Nintendo eShop in Japan, latest screenshot for Crystal Crisis, latest DLC for WorldNeverland – Elnea Kingdom, and latest video clip for Blade Strangers!